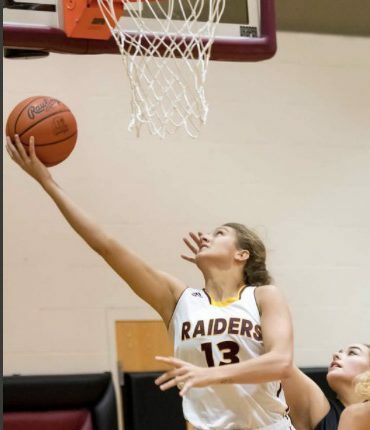 To say that Maddie Durkin has been a staple in the South Range Basketball program is an understatement. Durkin has been pointed to as one of the all-time greats in the history of the program…and she’s not even complete with her senior campaign. YSN’s Anthony Hartwig had the chance to sit down with Raider Royalty and talked about what the journey has been like over the past 4 years. Enjoy this week’s Raider Player Profile: Maddie Durkin.